Mickey Mouse helps keep your tie on! 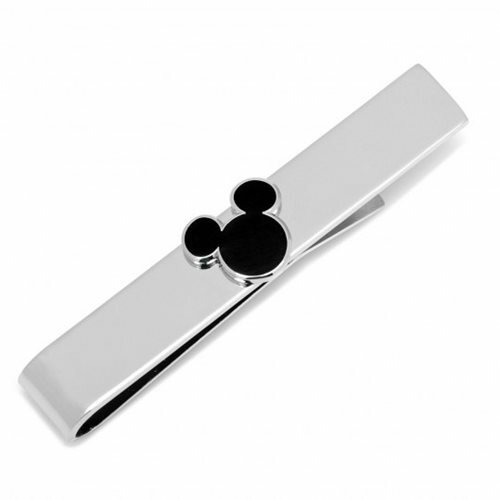 This Mickey Mouse Silhouette Tie Bar features the silhouette of Disney's cheerful mouse mascot on the front. It's a must if you want to be counted amongst Disney's best-dressed!